Home > PHOTOS > Falz Trends On Twitter As Nigerians React To Ultimatum From MURIC |! Falz Trends On Twitter As Nigerians React To Ultimatum From MURIC |! 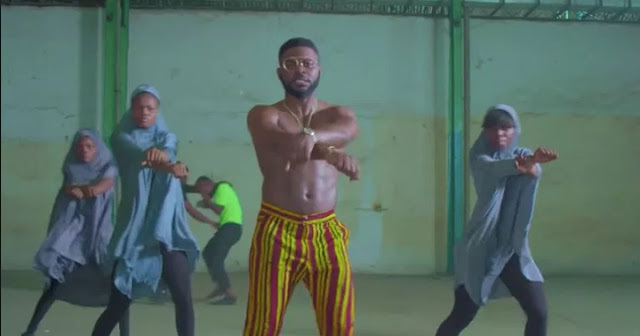 Nigerian singer, Falz is currently trending on Twitter after the Muslims right concern group (MURIC) gave him a 7 day ultimatum to take down his 'This is Nigeria' video or face legal actions. According to them, the video is offensive because of some young girls seen in it wearing hijab and dancing shaku shaku. Below are reactions from Nigerians concerning the ultimatum given to Falz by MURIC.